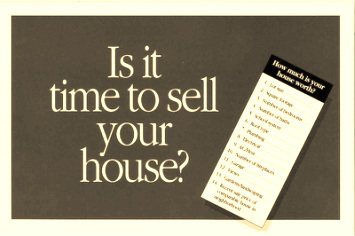 If you are considering selling a house, condo, or investment property, nothing is more important than Results. We will guide you through every step of the way. All properties require proper marketing in order to sell quickly, so don't delay if you want Top Dollar. We invite you to compare our Extensive Marketing Plan and Request your complimentary CMA. 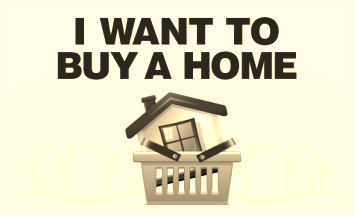 If you are considering purchasing a house or condo, we will guide you every step of the way. Most properly priced properties are on the market for only a short time, so don't delay if you see something you like. The most luxurious condos we offer are in midtown atlanta, with incredible views of the Atlanta skyline! Our listings are updated daily.